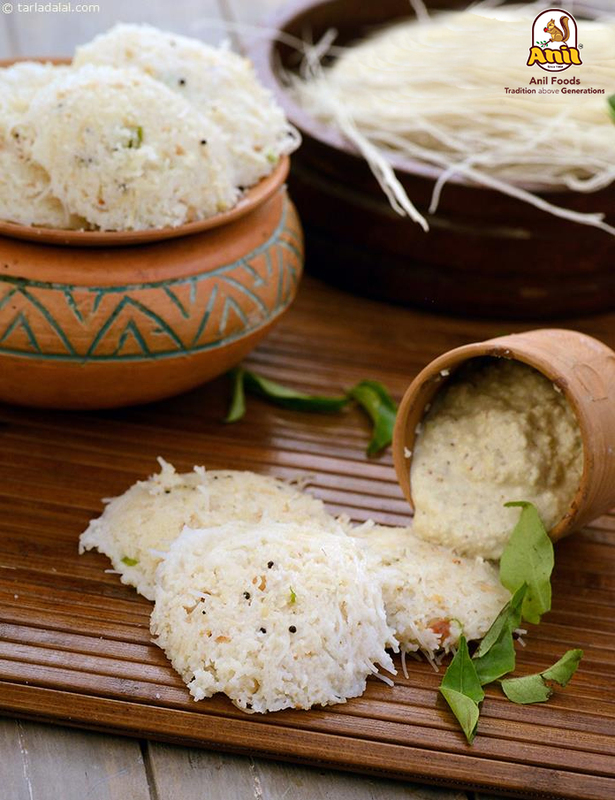 A savory rice cake originating from Indian sub-continent, a popular breakfast made by steaming the batter consisting fermented lentils which are fermented, the fermentation process breaks down the starch so that they are readily metabolized by the body. Idly has several variations including Rava, millet flour, and others. Rice vermicelli idly with semolina which is famous in Karnataka, made out of big molds that one idly would suffice for breakfast. A wonderful aroma is achieved through selected tempering’s, cashew provides a crustiness, boiled veggies and coriander to the batter makes it wholesome. The Rava added gives a crunchy base and helps in controlling diabetes, aids weight loss, provides energy by boosting body function, prevents iron deficiency. Rice vermicelli and Rava in different forms and flavors are available in the market. 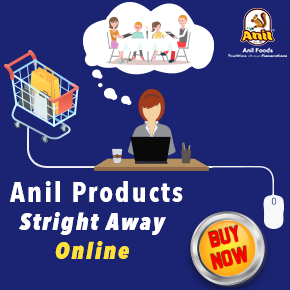 Best brands like anil foods provide a wide range of suitable millet based vermicelli’s which can be used for this recipe. Idli is considered as one of the most nutritious food in the world recommended by WHO. Rich in carbohydrates, amino acids and fiber without saturated fats and cholesterol. Very easy to digest, rich in iron content, a complete food that can be eaten with 1000s of side dishes suitable for all ages and all times.